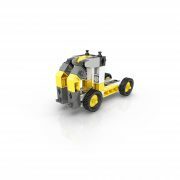 16 Models Industrial complete your industrial vehicles collection. 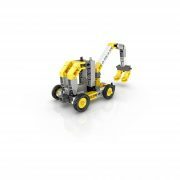 This includes all the amazing models from the 4, 8 and 12 models sets such as the Wheelbarrow, Van, two types of Semi trucks and two types of Dump trucks. 16 Models Industrial complete your industrial vehicles collection. 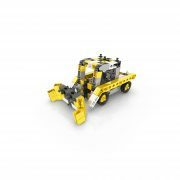 This includes all the amazing models from the 4, 8 and 12 models sets such as the Wheelbarrow, Van, two types of Semi trucks and two types of Dump trucks. 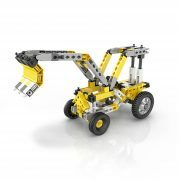 Assemble a variety of heavy duty machines like Bobcat, Excavator, Digger and the large Tractor in order to dig holes or move things around in an imaginary building site. 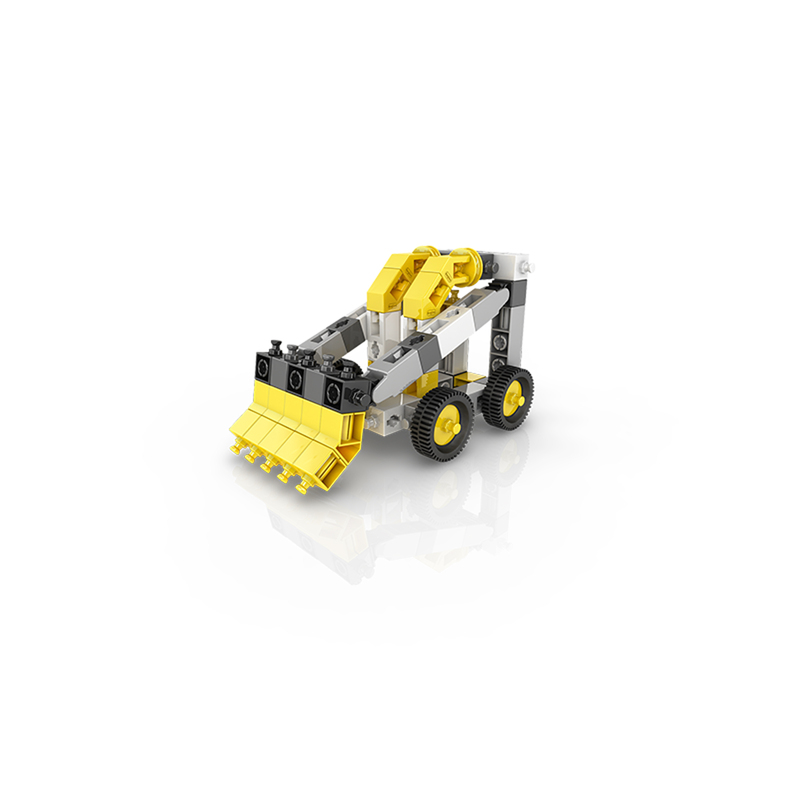 Use the amazing Snowplow model to clear the road if the weather goes bad. 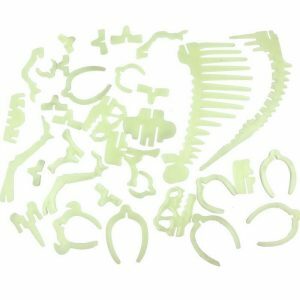 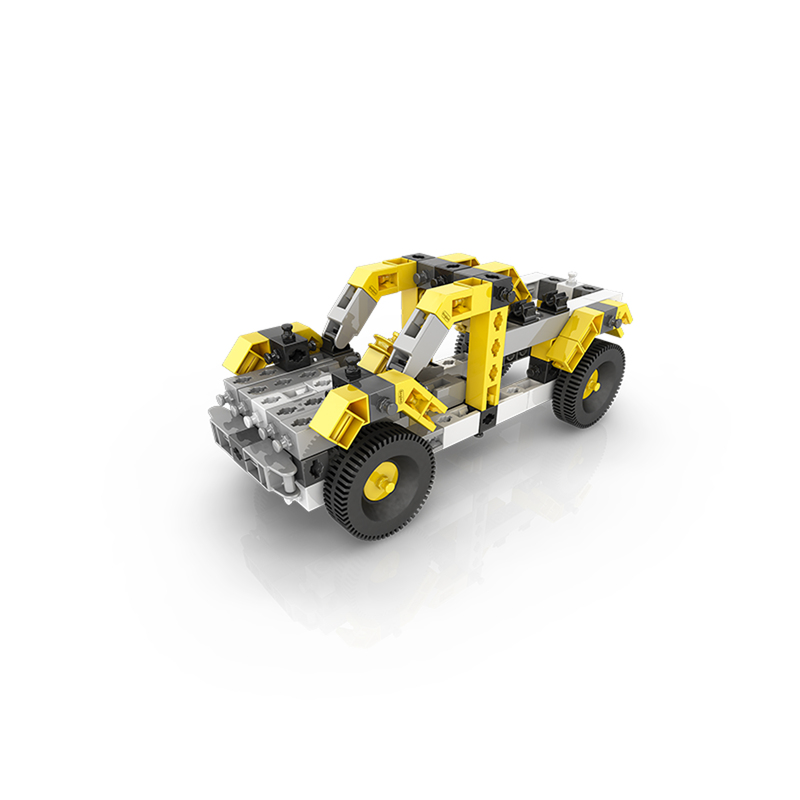 Rebuild into a Truck or two types of Pick up truck models and carry any necessary materials. 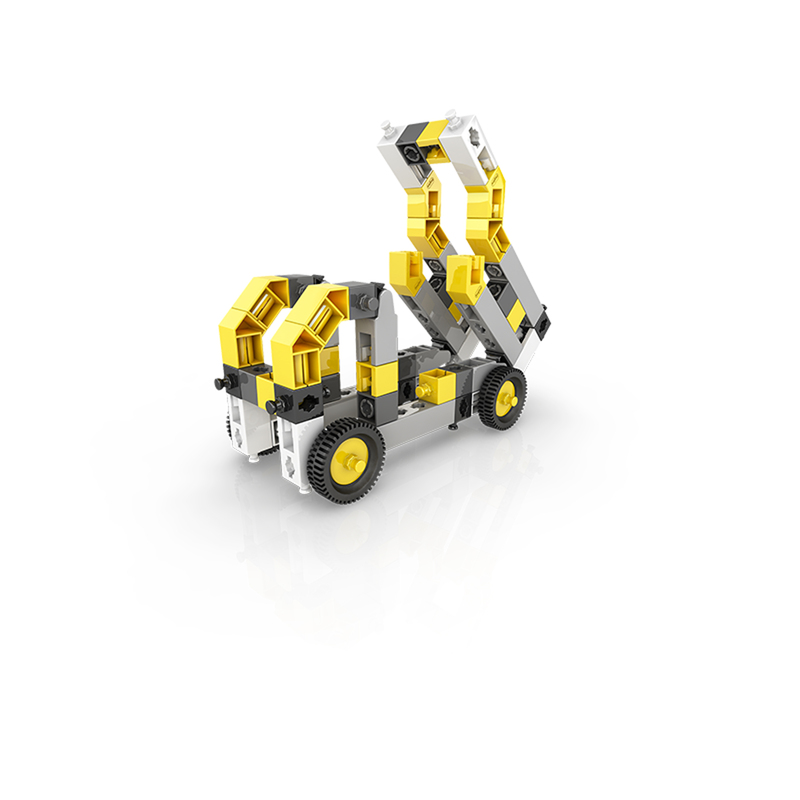 In order to stack small objects you can use the Forklift model with movable teeth or the large Telescopic forklift with adjustable height. 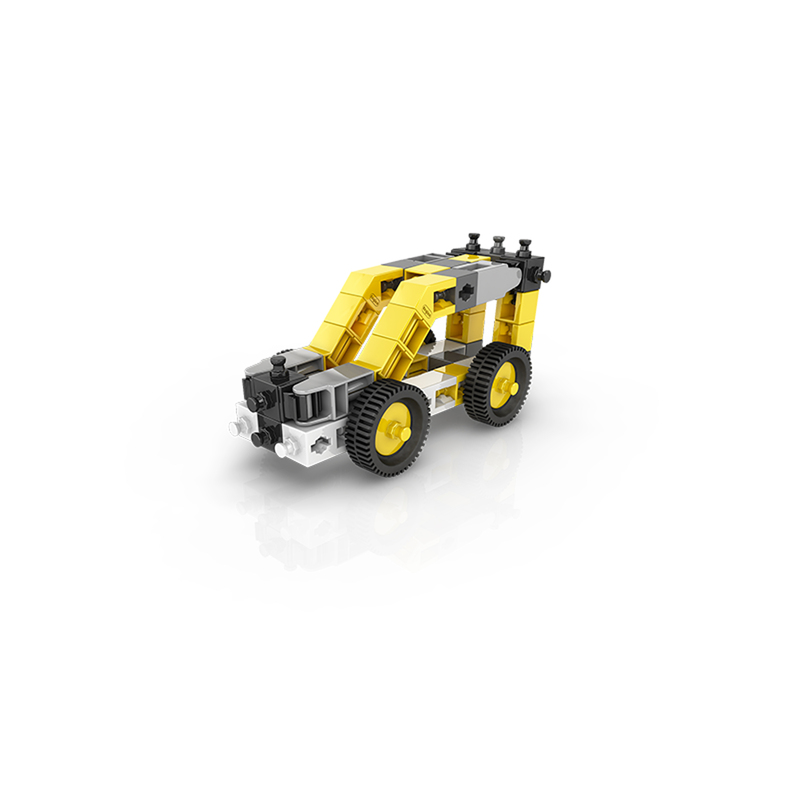 You can find printed building instructions for 3 models in the booklet included. 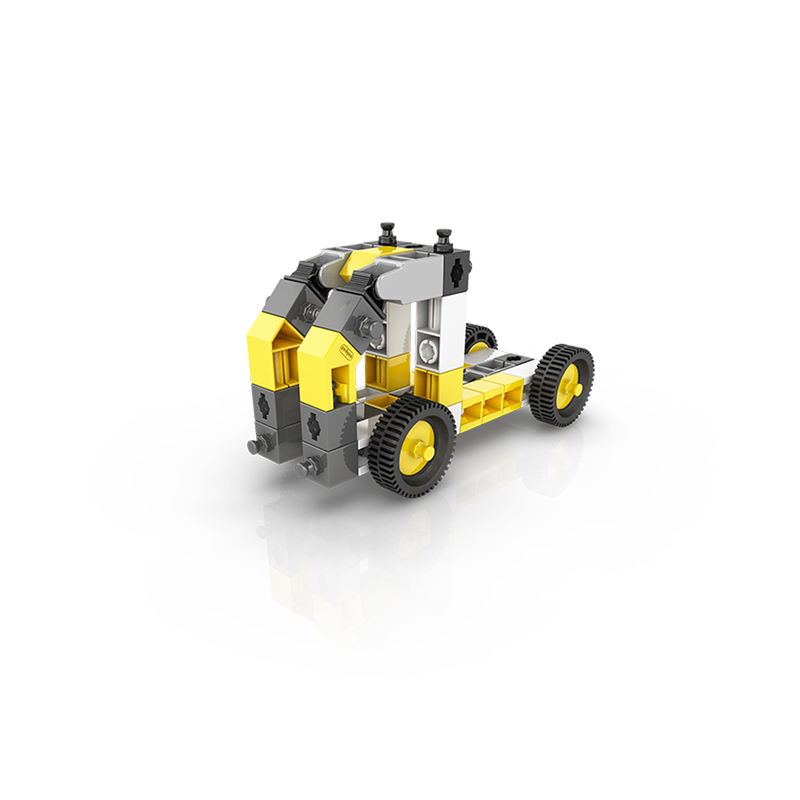 All 16 models are available as interactive 3D instructions viewed either from a PC or from smartphones and tablets through the ENGINO 3D Viewer app, downloadable for free in Android, Apple (iOs) and Windows mobile operating systems. 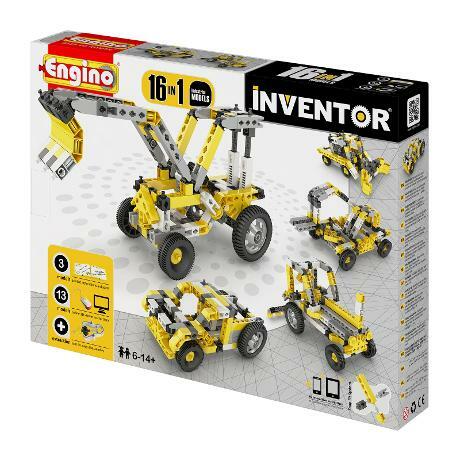 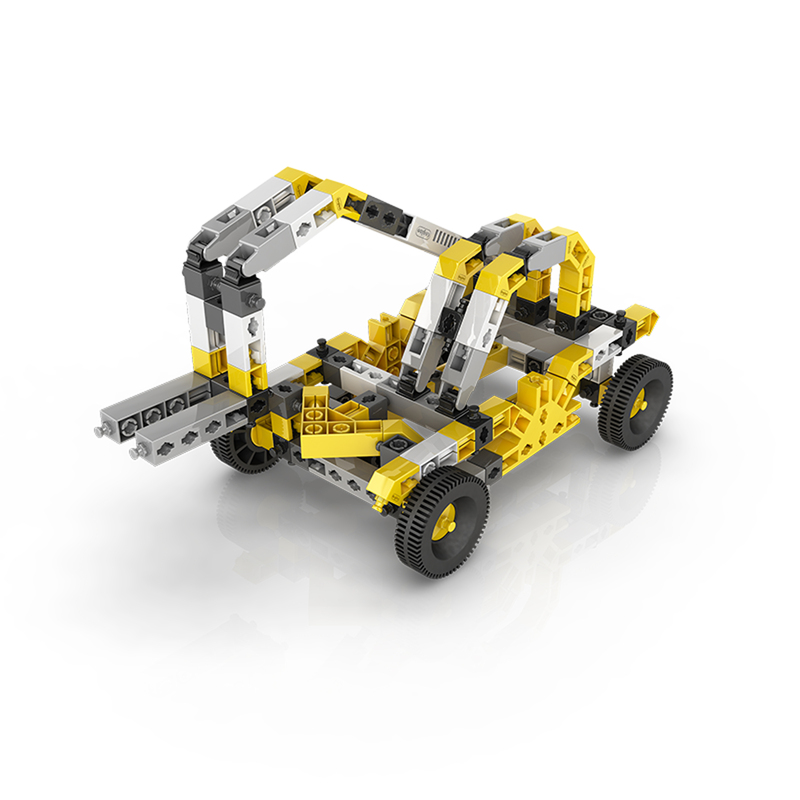 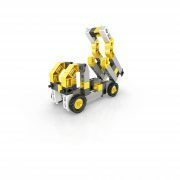 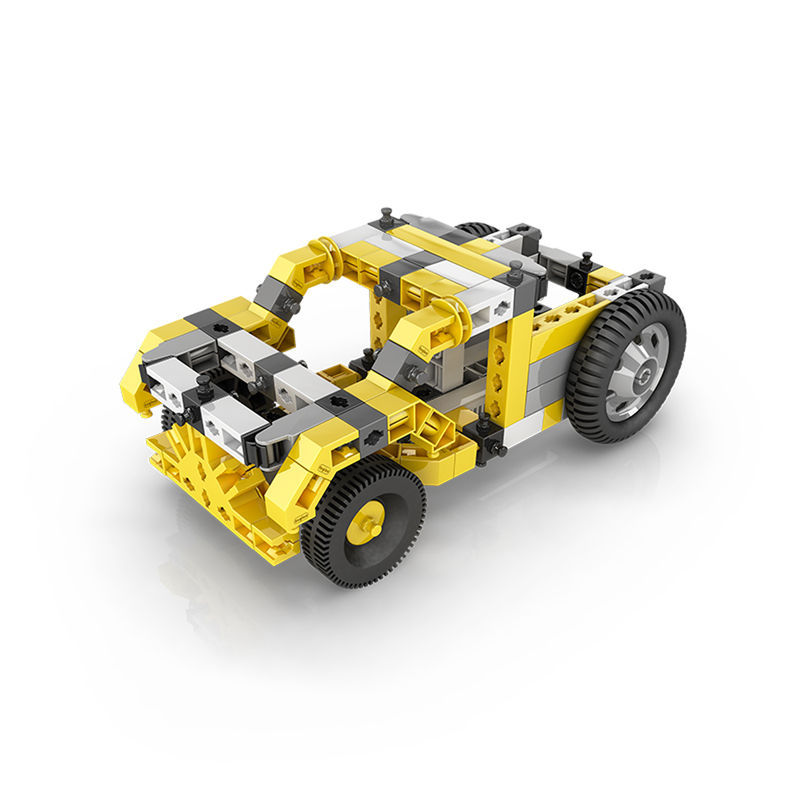 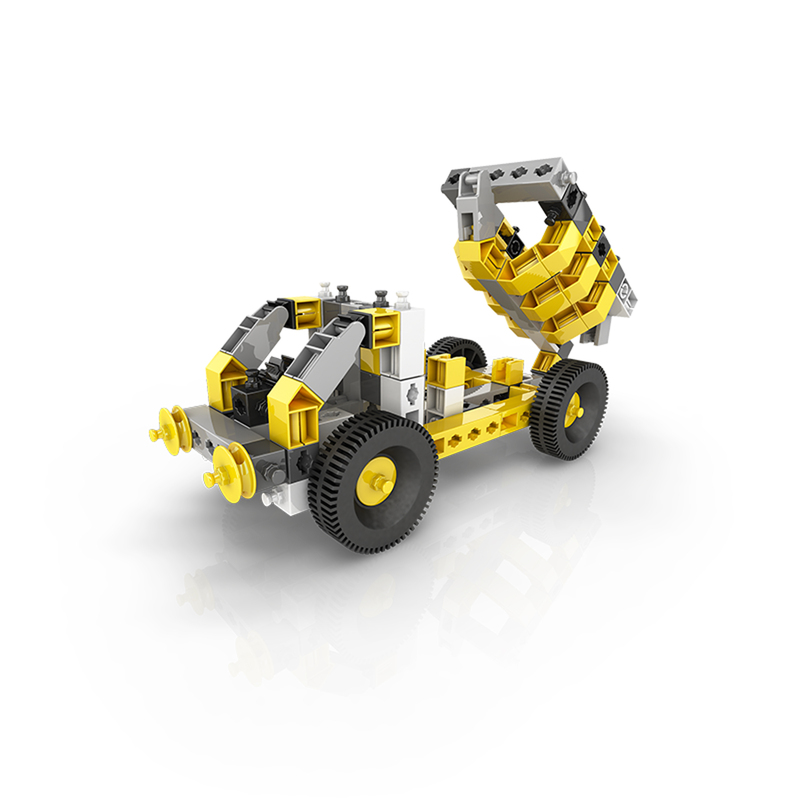 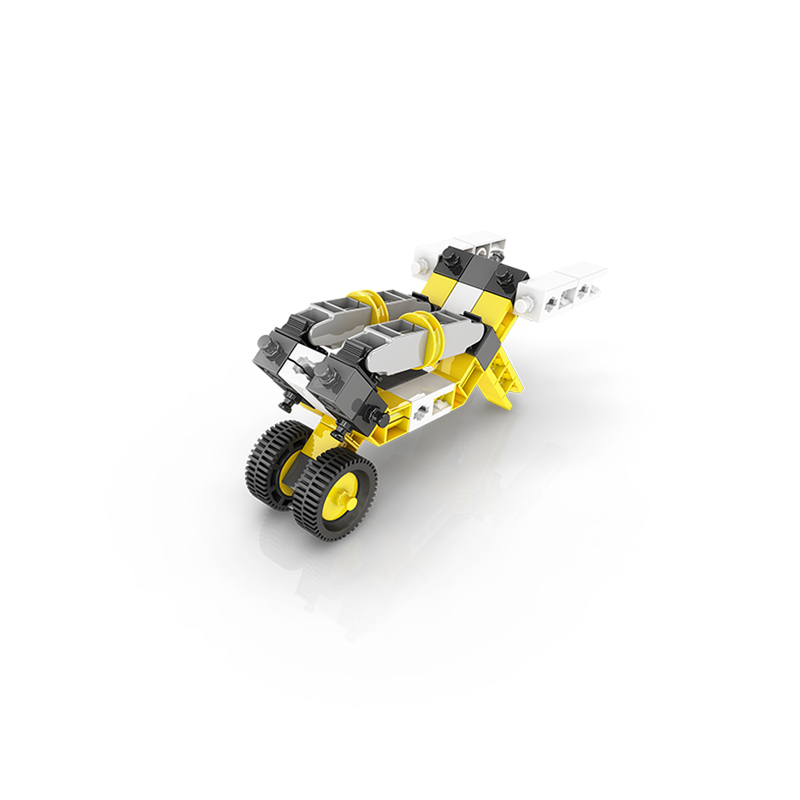 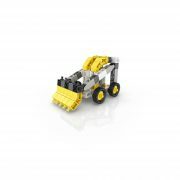 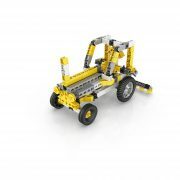 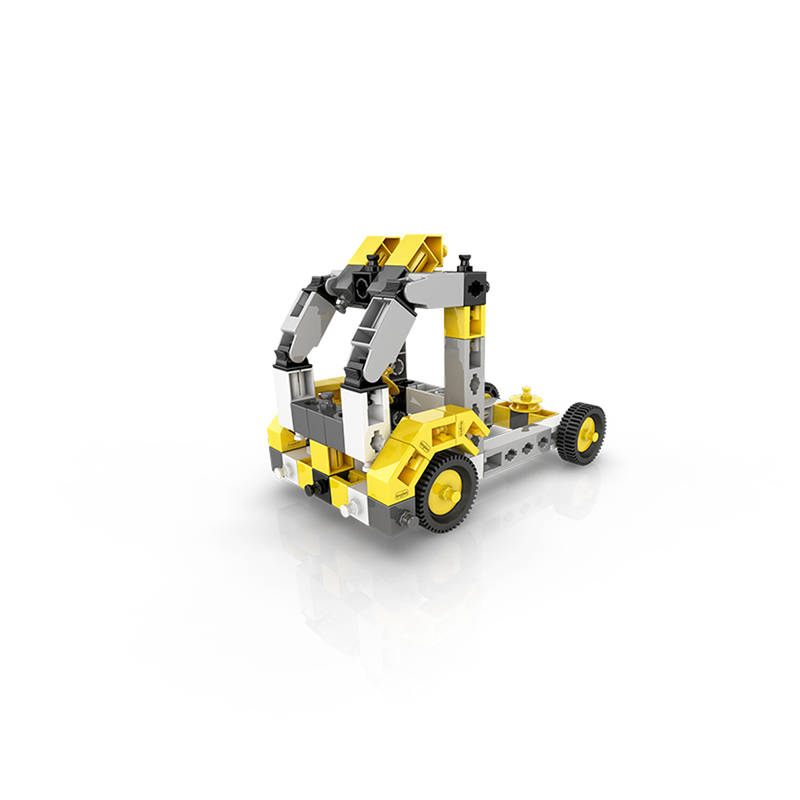 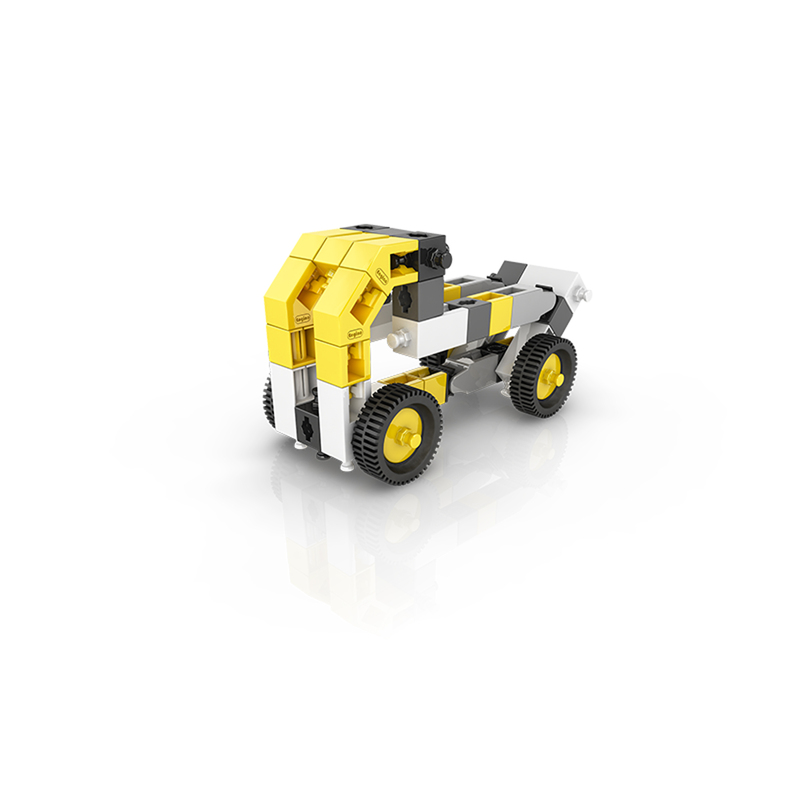 ENGINO® TOY SYSTEM is perhaps the most advanced and versatile three dimensional construction toy in the market today! 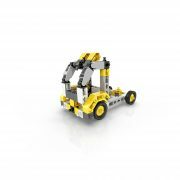 What makes this product so unique is the variety of innovations in functionality and efficiency. 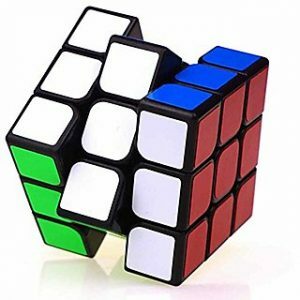 The patented design of the parts allows snap-fit connectivity of up to 6 sides simultaneously! 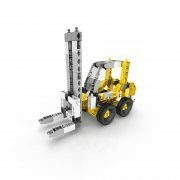 Triangulation is easily achievable with the TEE and ELBOW connectors without the trouble of having any protruding elements, while the extendable rods offer accurate lengths within the point of a millimetre! With the ENGINO system the creation of any angle is possible either by using the fixed 45 degrees connector or the pivoted joint part. 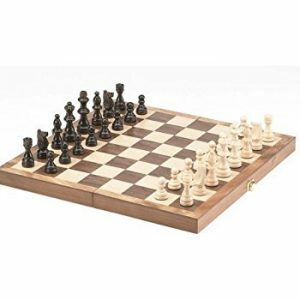 Every set is specially designed to be both creative and educational, unleashing children’s imagination and making learning fun.